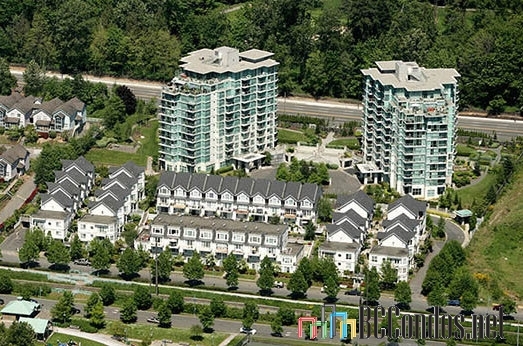 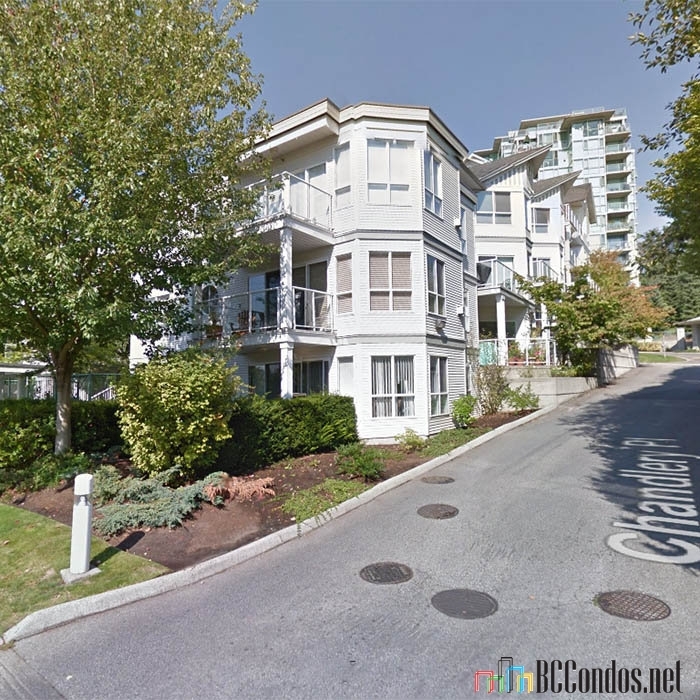 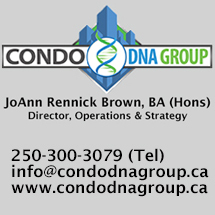 Riverside Gardens - 2713 E Kent Ave North, Vancouver, BC V5S 3T9, Canada, Strata Plan No. 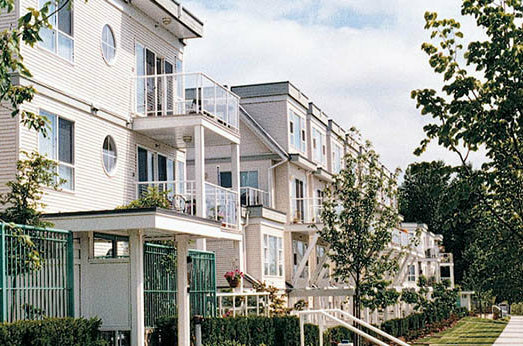 LMS1978, 3 levels, 11 townhomes, built 1995 - located at the corner of Kent Avenue NE and Chandlery Place in River District Vancouver neighborhood in South Vancouver. Riverside Gardens is a 75-unit townhomes project near the Fraser River of South East Marine Drive, including lush landscaped grounds and West Coast architecture flavor. 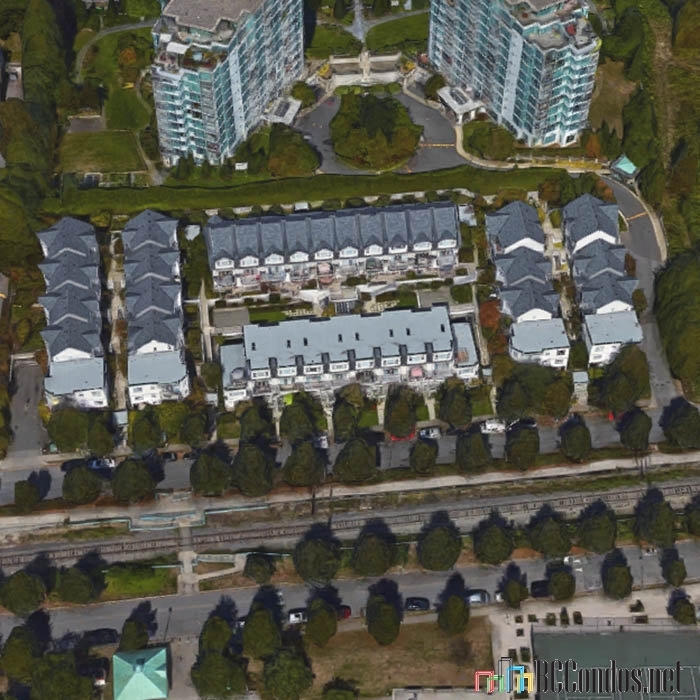 Riverside Gardens consist of 6 buildings at 2711, 2713, 2723, 2727 and 2733 East Kent Avenue and 2728 Chandlery Place.